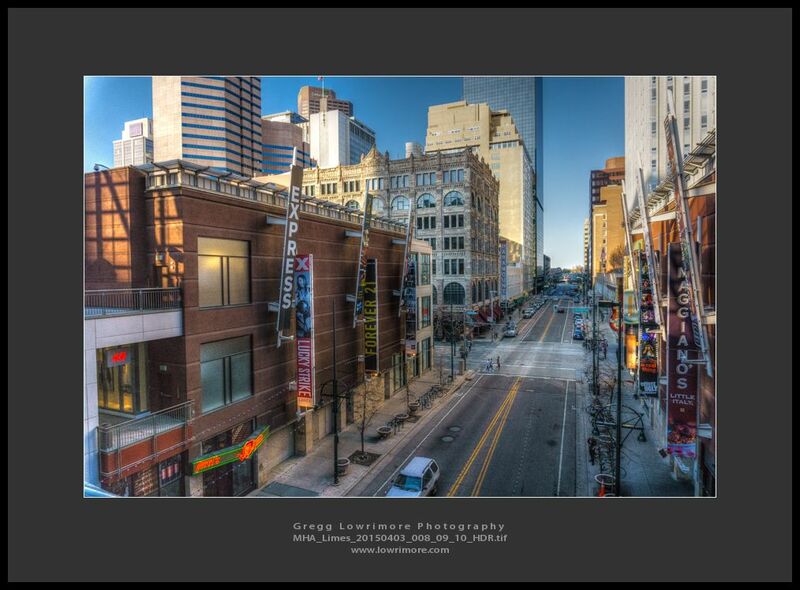 Here’s an HDR shot of 16th Street mall looking up Glenarm Place from the second floor of the Denver Pavilions. 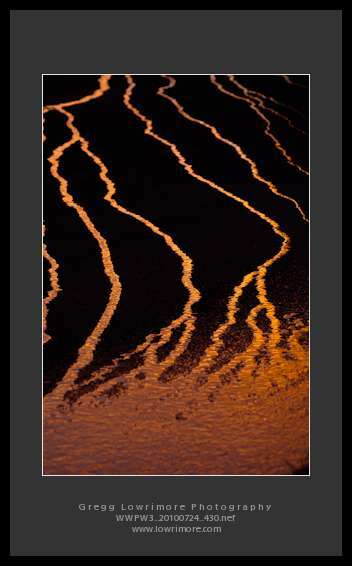 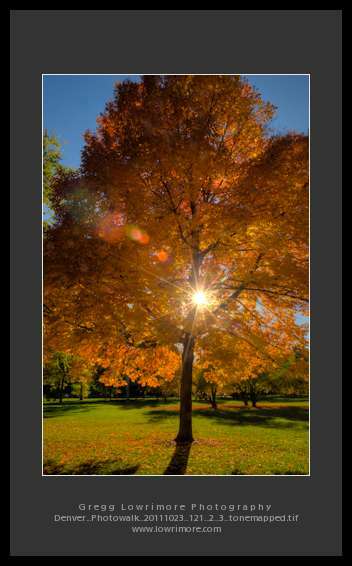 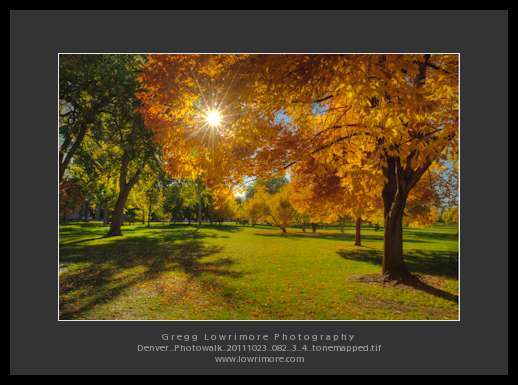 Image shot with the amazing Sony #a6000 camera. 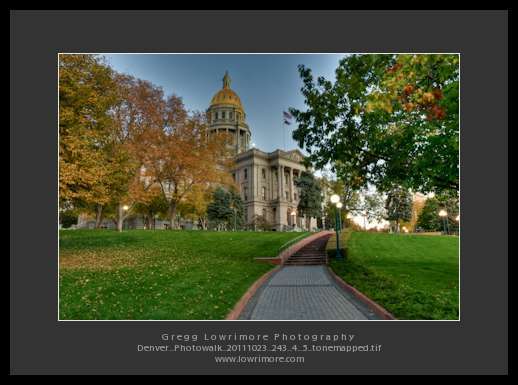 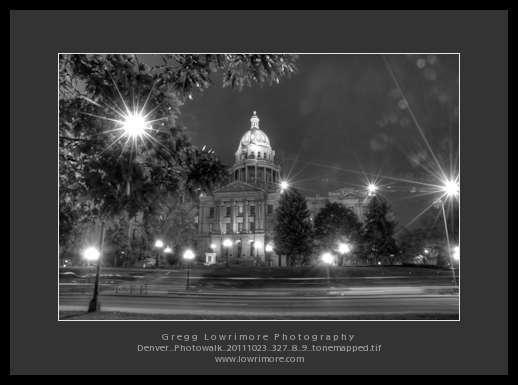 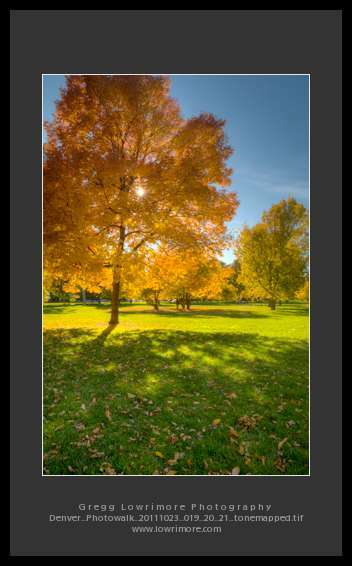 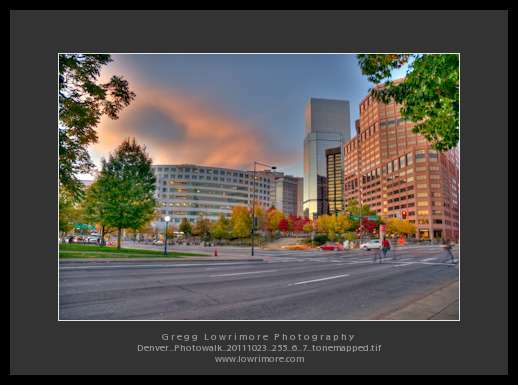 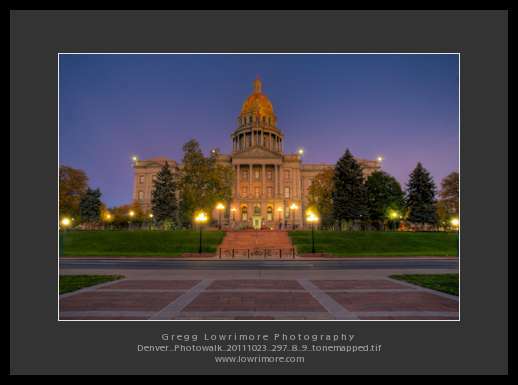 Posted in HDR, Landscapes, Sunrise/Sunset and tagged Denver;, HDR, Lime, Pavilions, Sony a6000, street photography by greggl with no comments yet.